Cartwright Hall Art Gallery opened in 1904 in the centre of Lister Park, Bradford. Its collection was initially shaped by gifts from local textile manufacturers who were particularly interested in contemporary British and French artists. Many of the drawings in the collection were acquired in the 1920s and 1930s when the gallery had a policy of collecting drawings by British artists. Cartwright Hall Art Gallery has recently renewed its ambition to collect work – in particular drawings – by contemporary British artists. 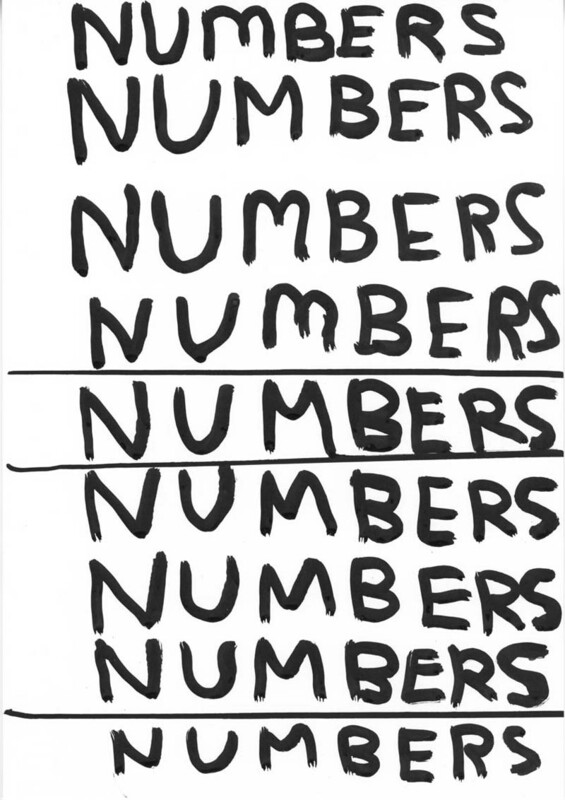 From October 2012 to January 2013 Bradford Museums and Galleries worked with David Shrigley on an exhibition of works on paper at Bradford 1 Gallery. This show proved that his work speaks to young people as well as adults, and his illustrated talk was their most successful and well-attended event ever. In 2013, Shrigley was shortlisted for the Turner Prize and the Fourth Plinth commission, making this a very good time for a public collection to acquire his work. 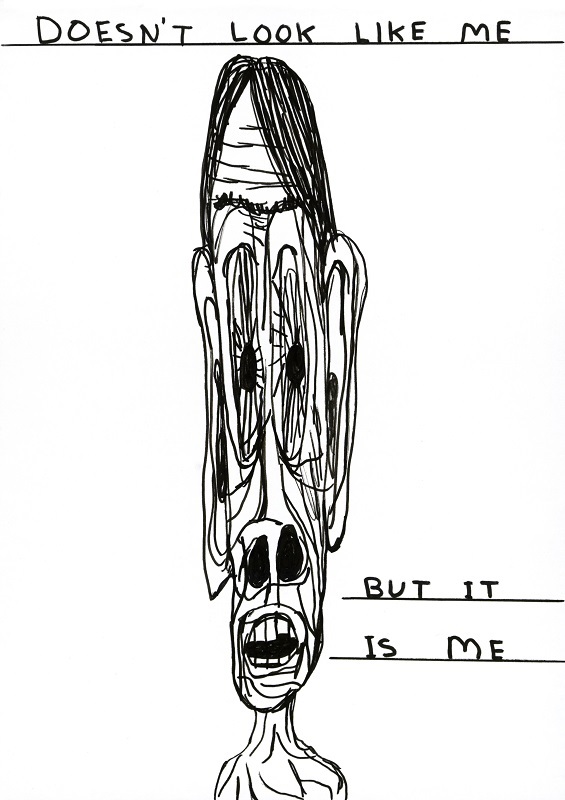 David Shrigley has a prolific drawing practice. For him, “drawing is its own reward; it’s not a means to an ends. Drawing was fun when I was at infant school, and it’s fun now.” Cartwright Hall Art Gallery has chosen three works that are representative of Shrigley’s art: a humorous drawing, a text-based work and a more figurative piece. The Contemporary Art Society exists to develop public collections of contemporary art across the UK. We do so by raising funds and brokering partnerships in order to purchase, commission and gift works of art to public collections. We work closely with over 64 museums and galleries across the UK that subscribe as members. Over the last 100 years we have played a unique and largely solitary role in the formation of public collections of contemporary art in this country, donating more than 8000 works where they are enjoyed by audiences everywhere.